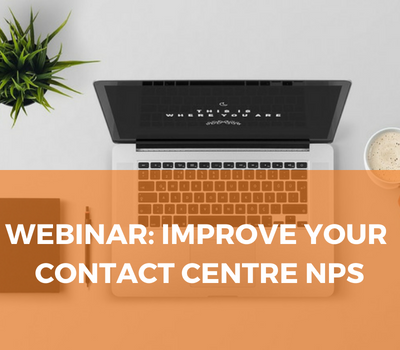 Having conducted thousands of benchmarking reviews and customer and employee engagement surveys we understand the best ways to improve your contact centre NPS. Simon Thorpe, Director, delivered the 8 steps that help design, build and execute effective customer feedback programmes. Watch the recording below.